LOCATION LOCATION! 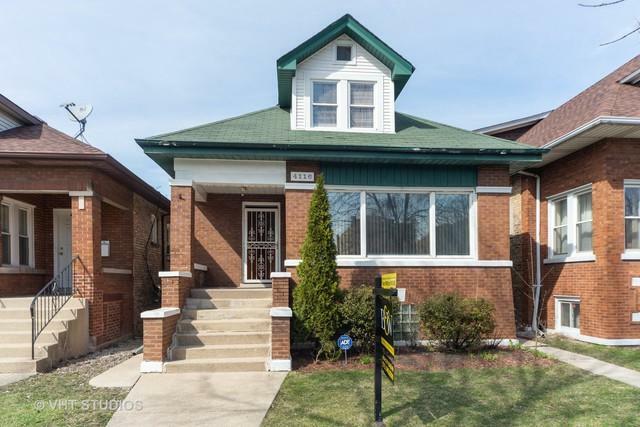 RARE Avondale all-brick bungalow 4BR, 3BA + den. Crown moulding throughout first floor. HW floors, ceramic bath. Huge M-bdrm with 2 walk-in-closets. 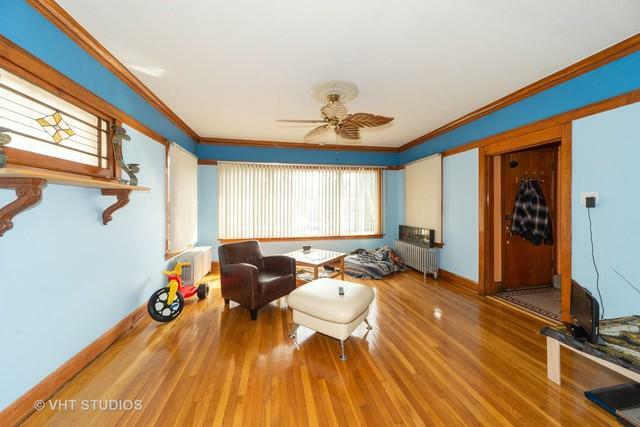 Two huge bedrooms, den and wetbar in recently dormered attic. 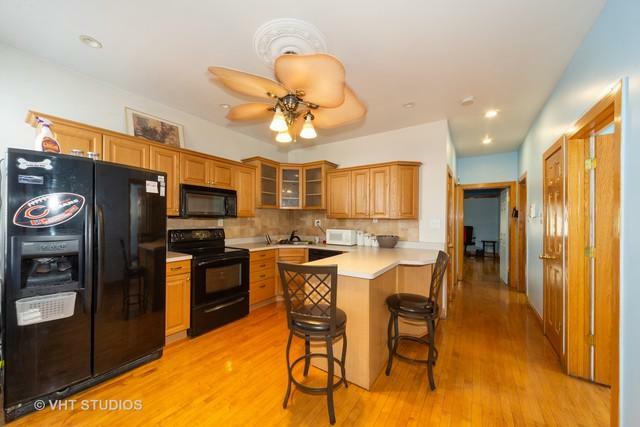 Nice size kitchen w/eating area and plenty of cabinet space. Finished basement w/full bath & wetbar for related living. 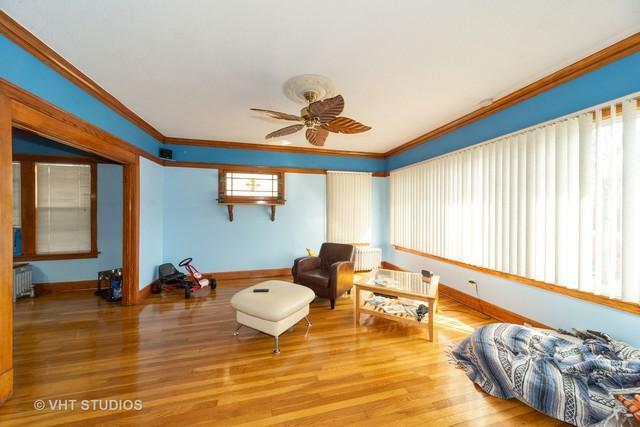 Close to parks, shopping, top-rated schools and more. Plenty of closet space & storage. 2 car garage. Bring your ideas and your offers!